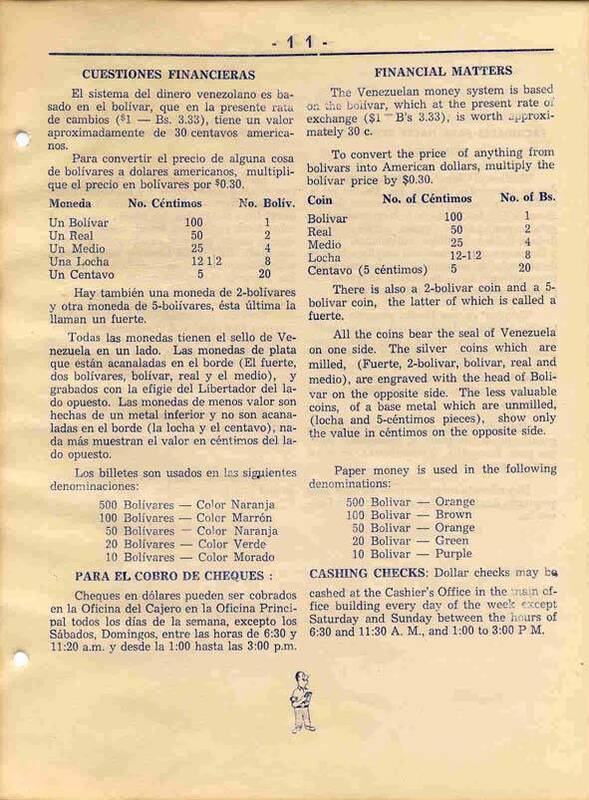 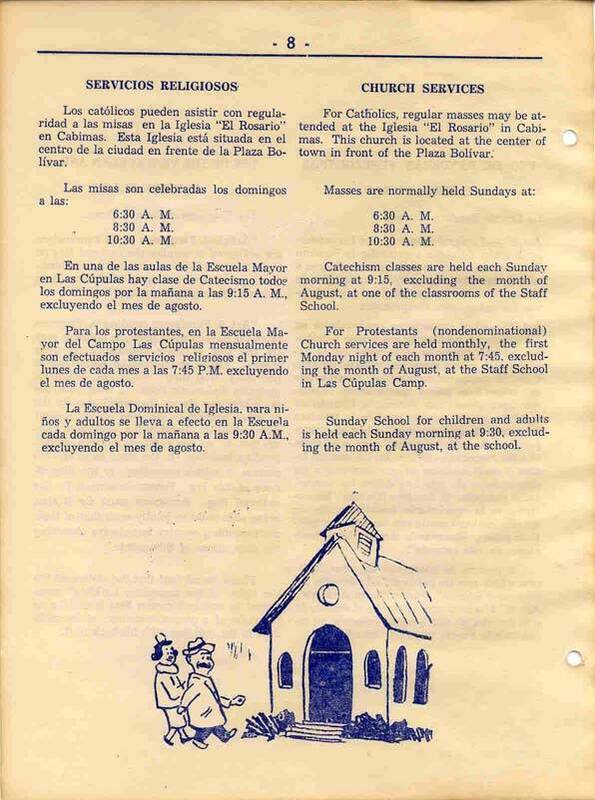 Frank Jones contributed this document called "Creole in Cabimas". 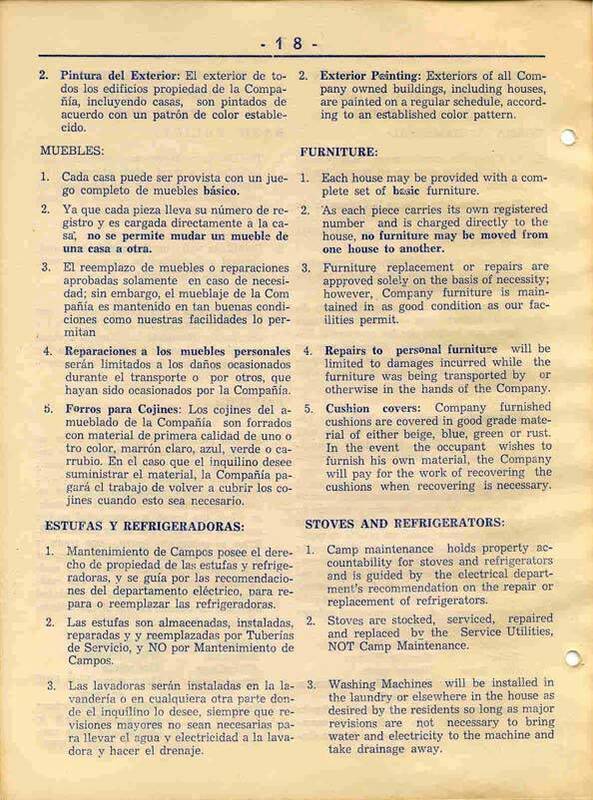 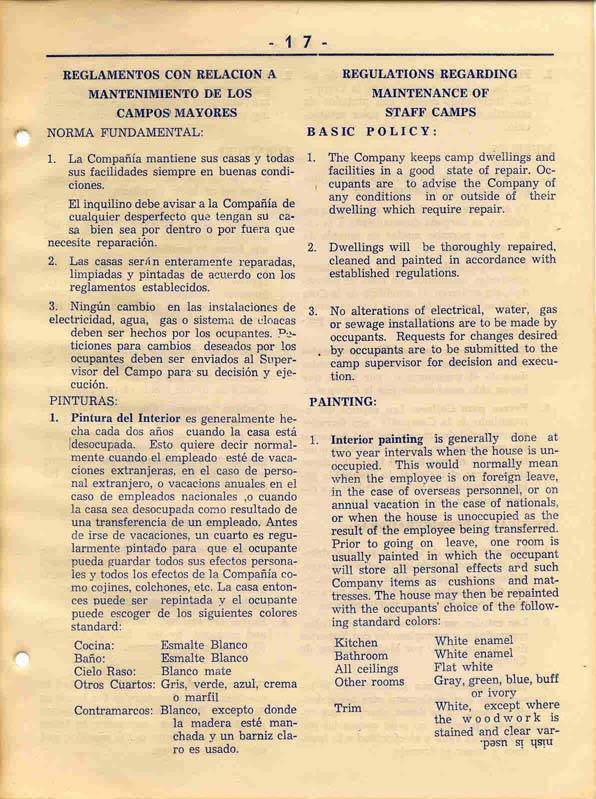 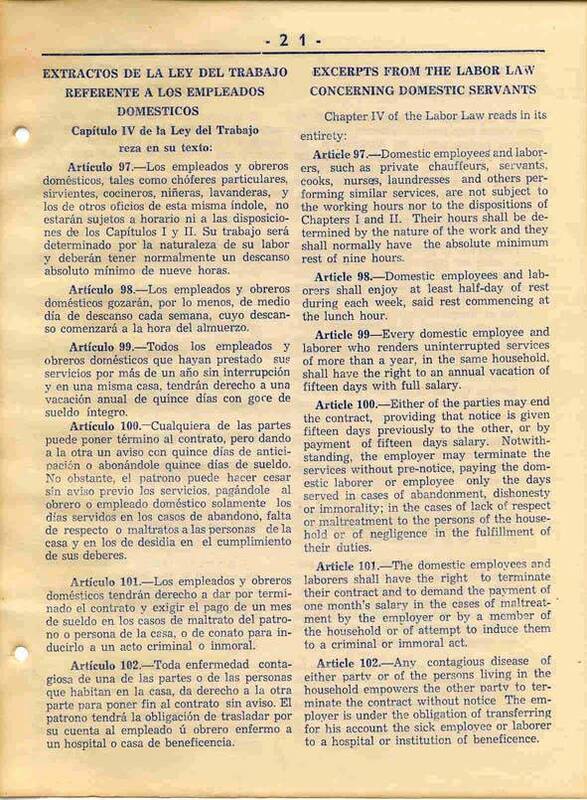 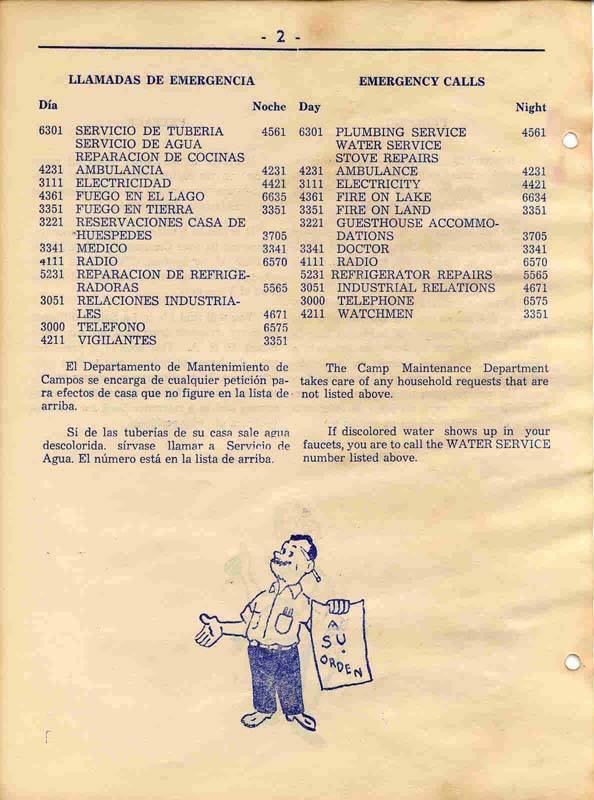 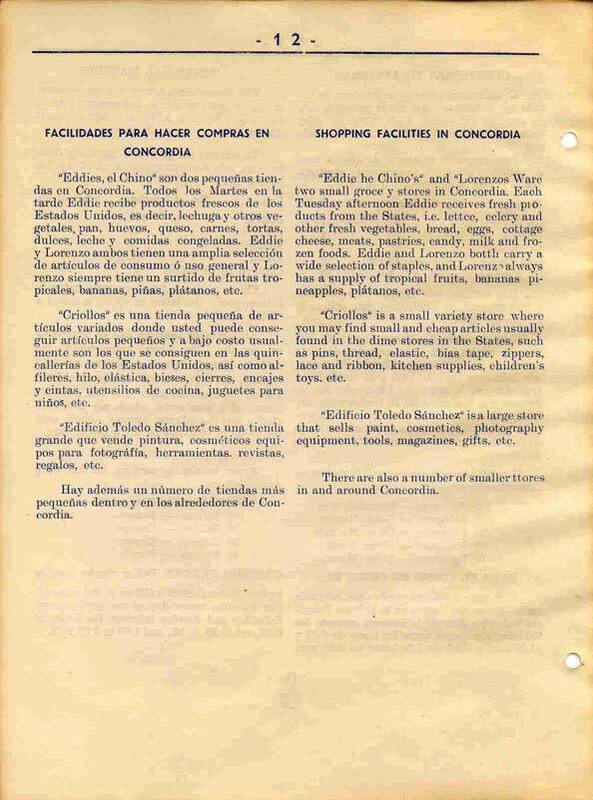 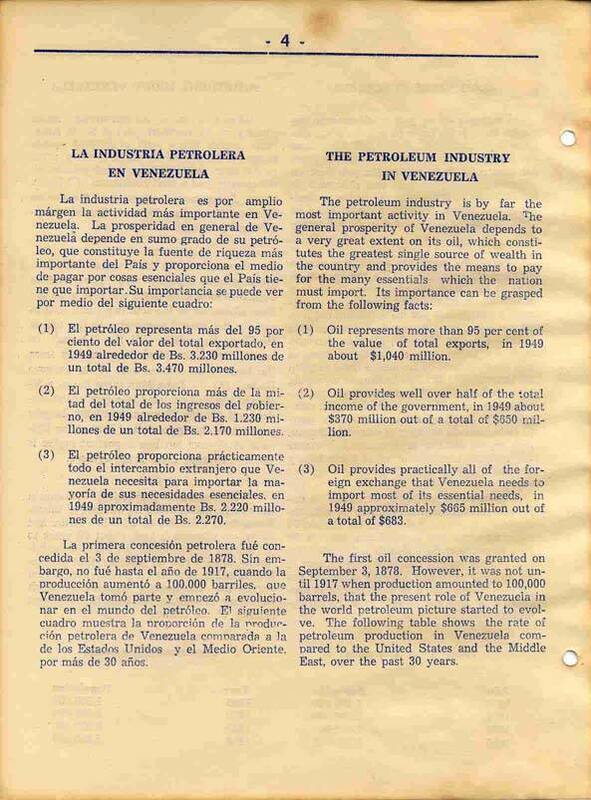 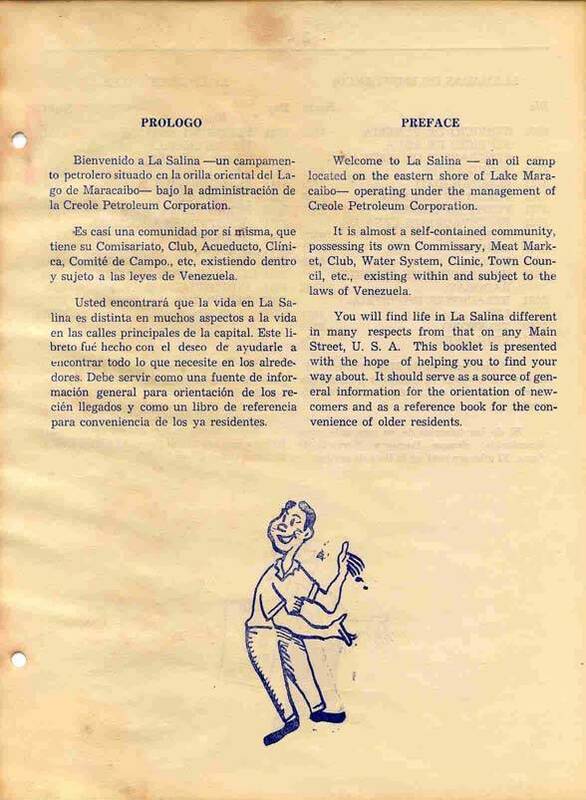 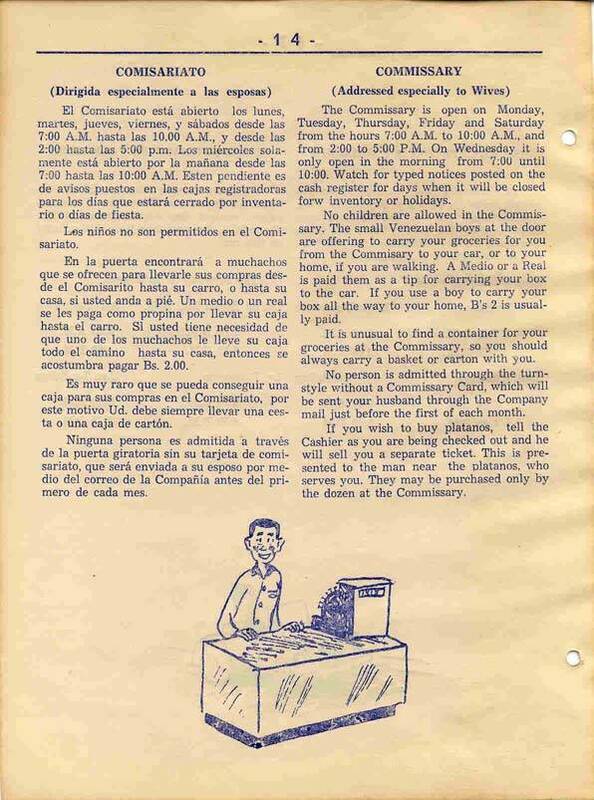 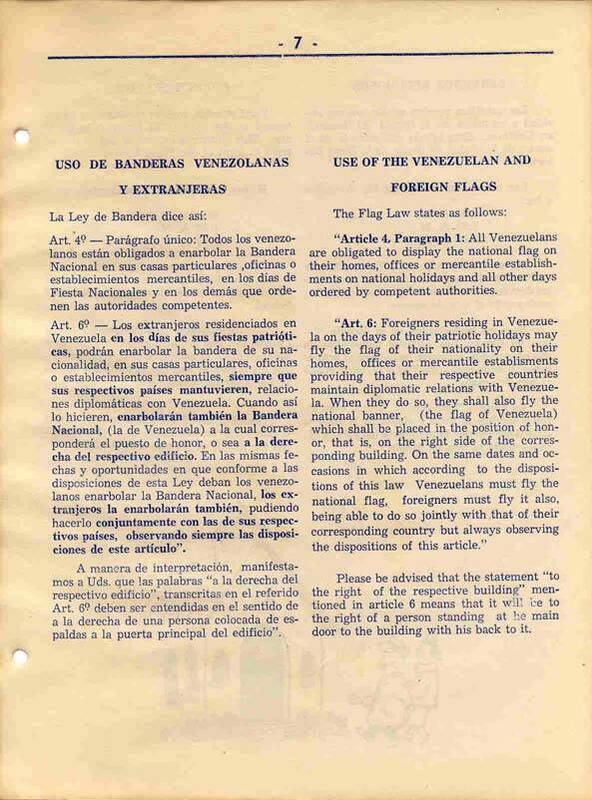 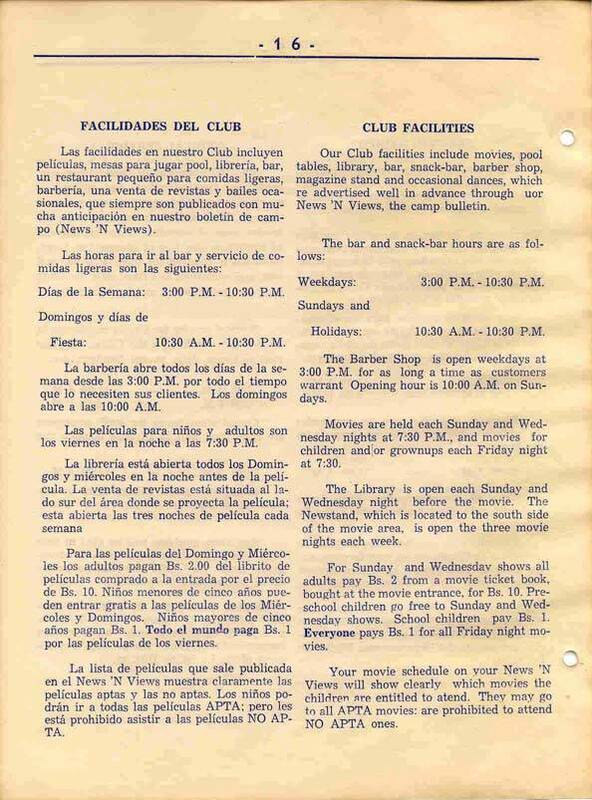 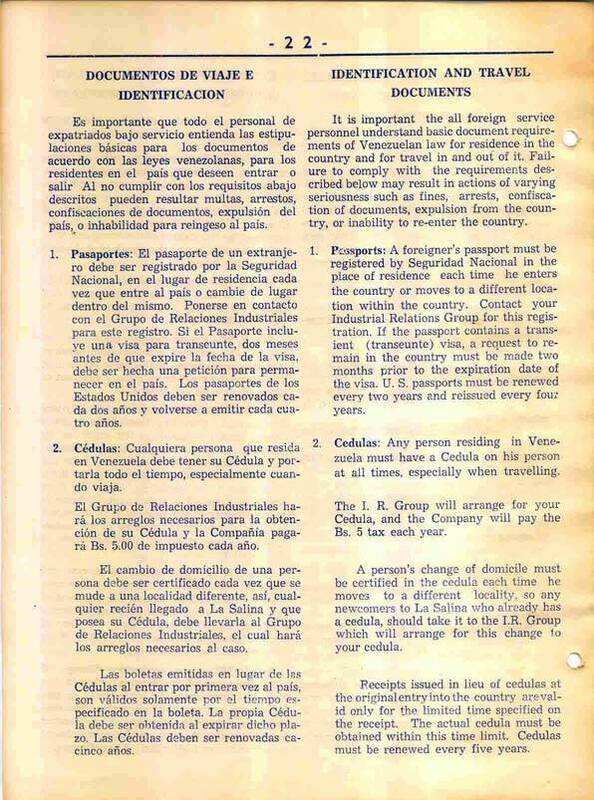 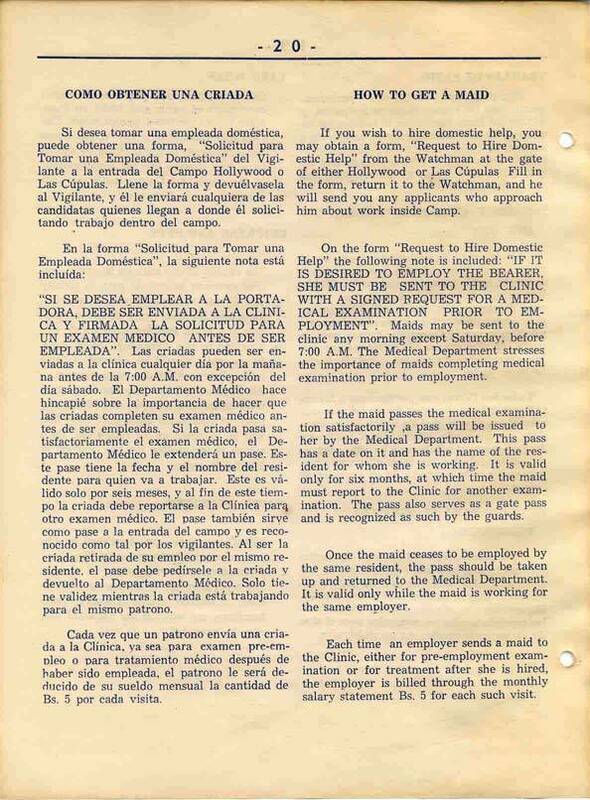 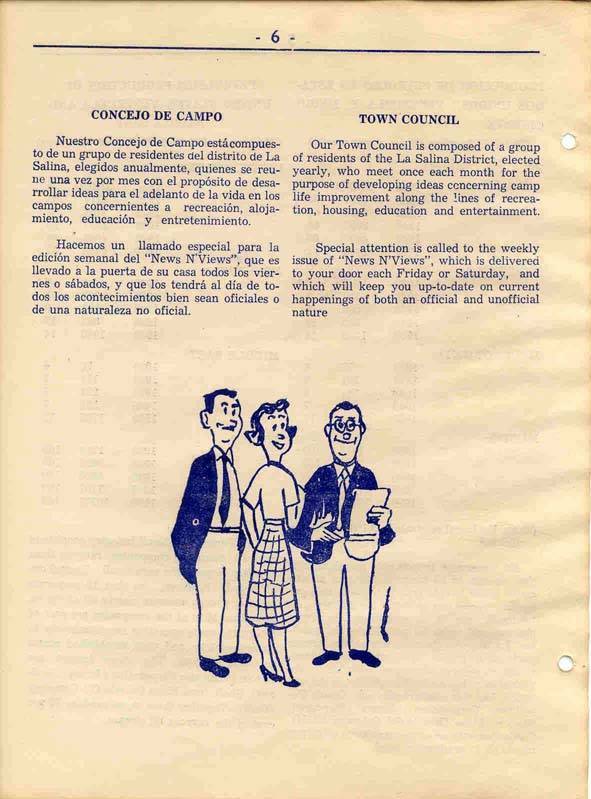 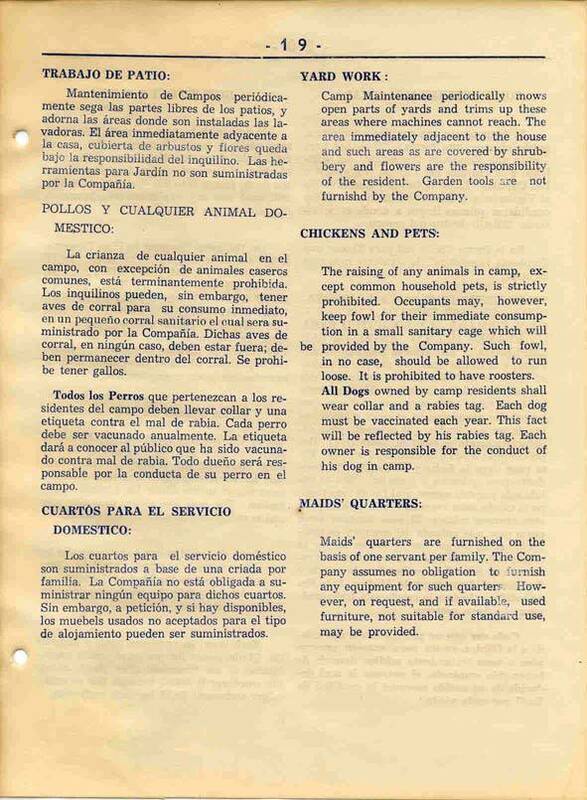 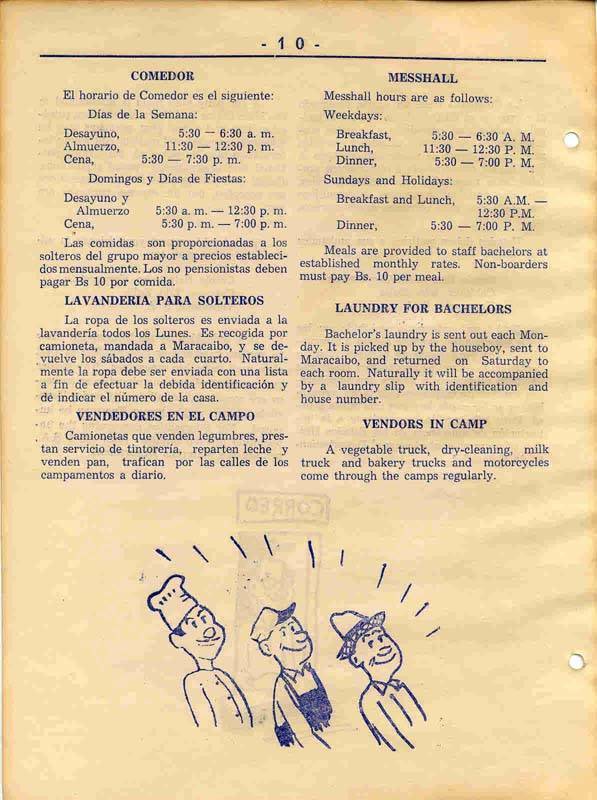 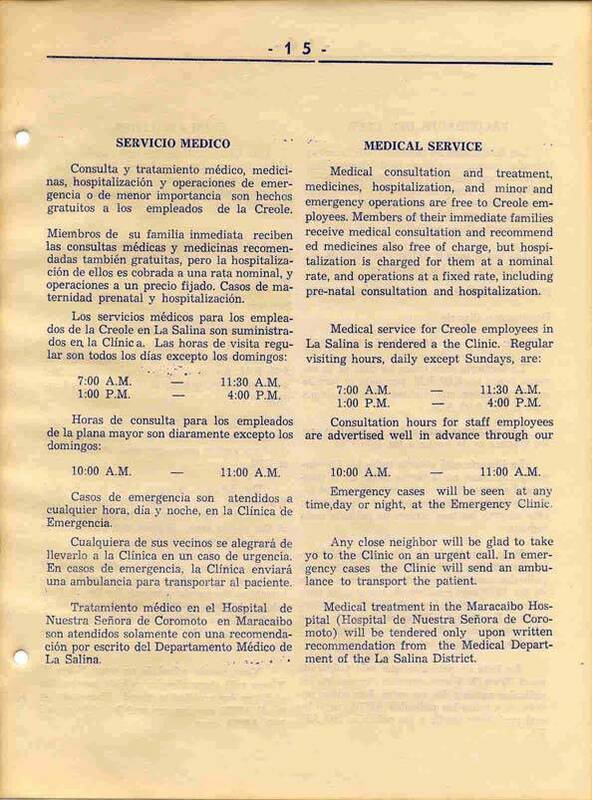 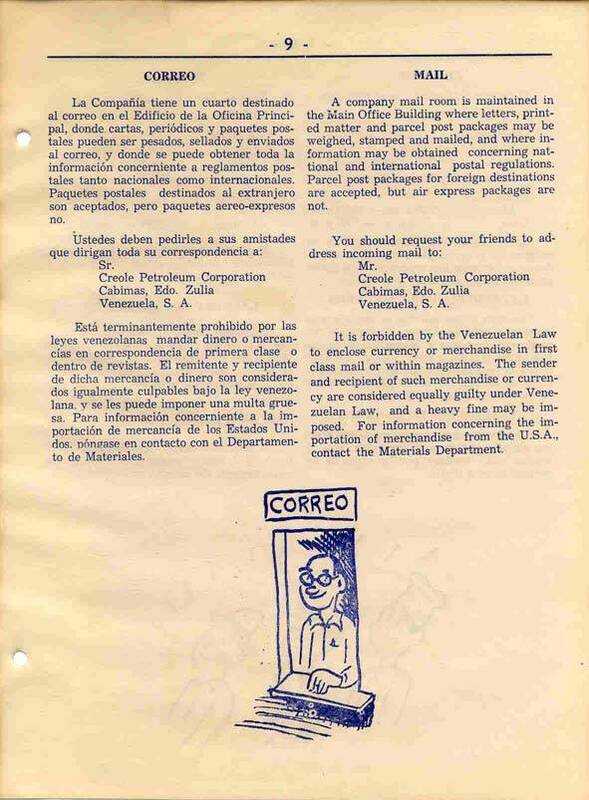 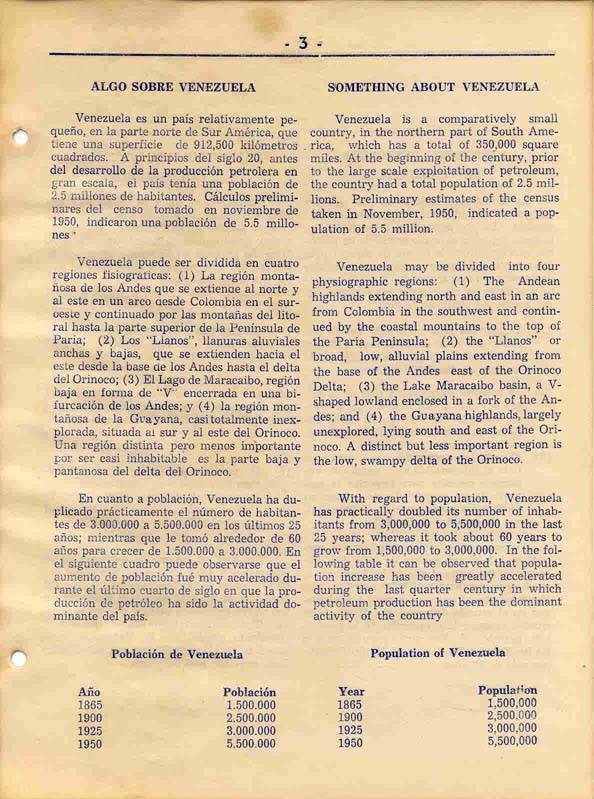 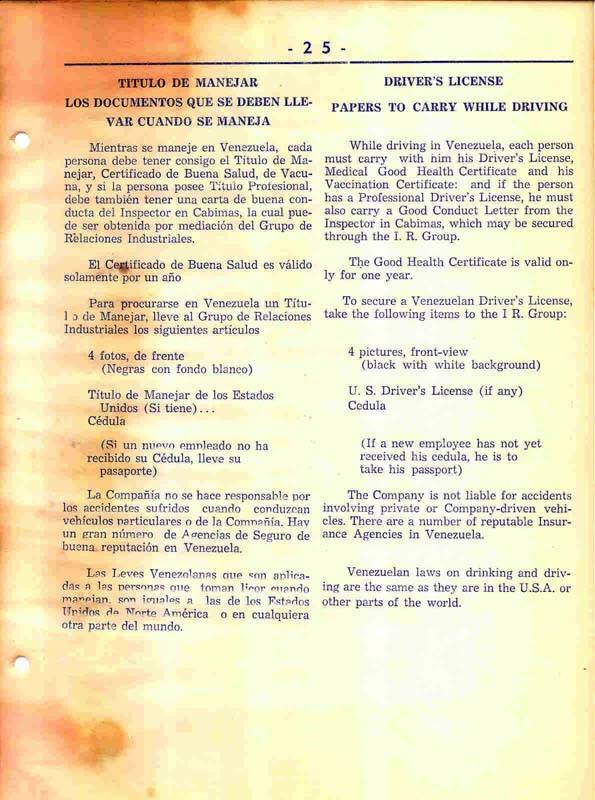 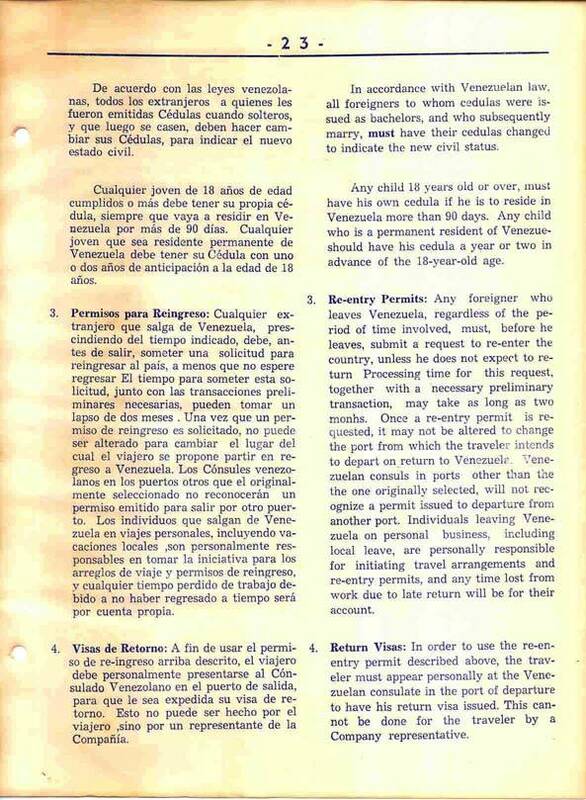 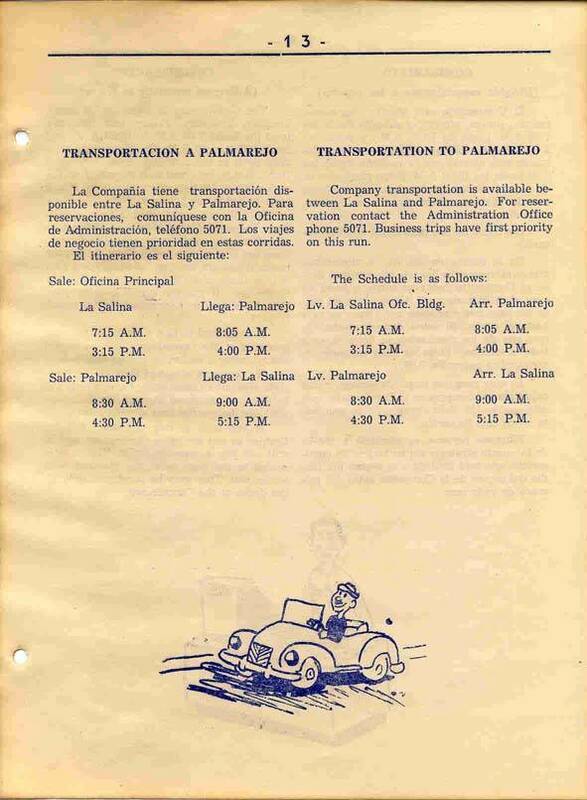 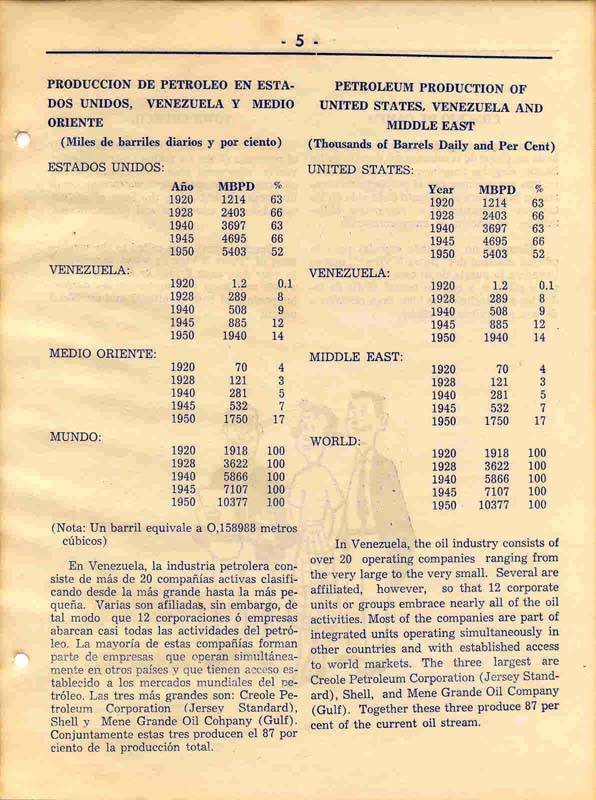 It is an orientation manual for new arrivals in La Salina. 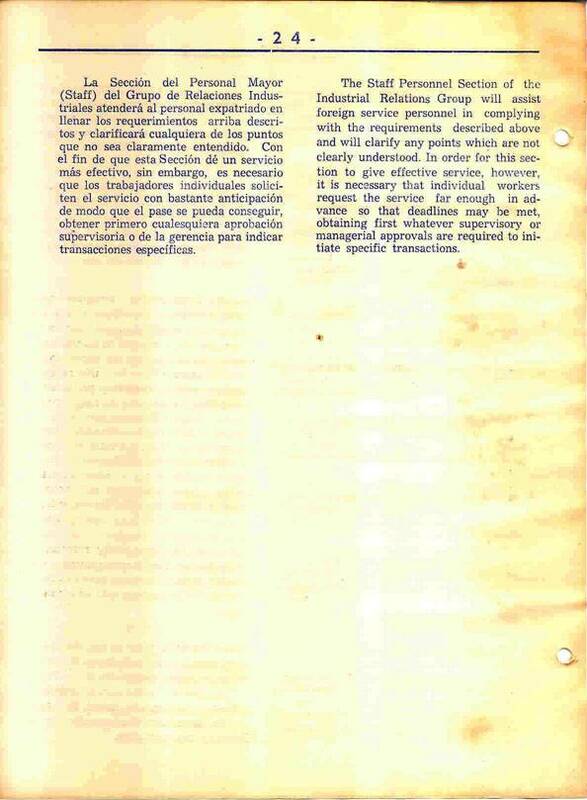 It is an interesting read.